Avail the below services freely !! 10 Commandments from us to make your NGO Successful !! 1. 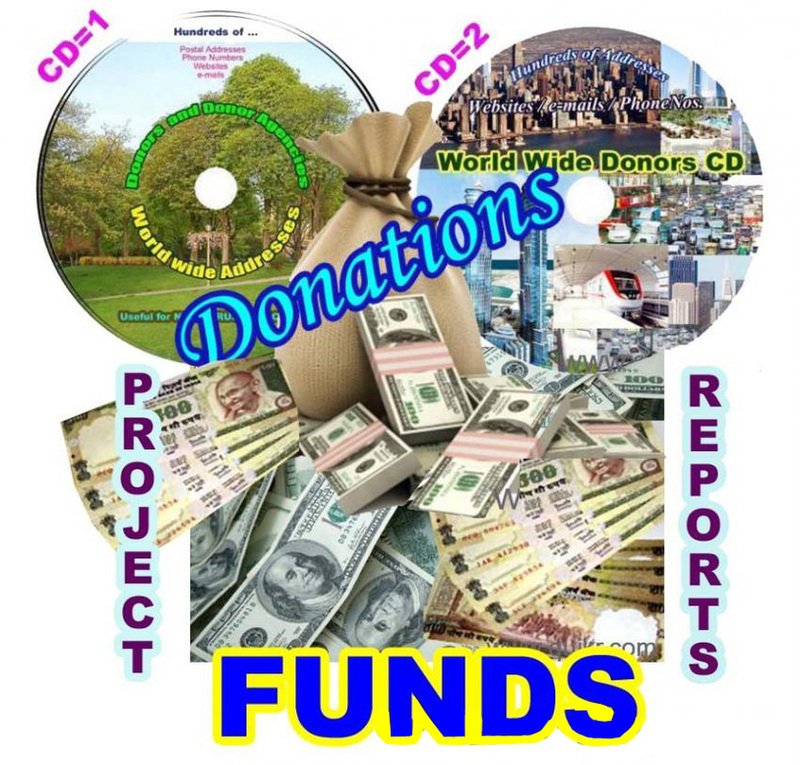 Foreign Donors CD = Rs.1,000/-only (CD contains Addresses /Phone,Cell Nos/e-mails/websites/of Foreign Donors). 2. 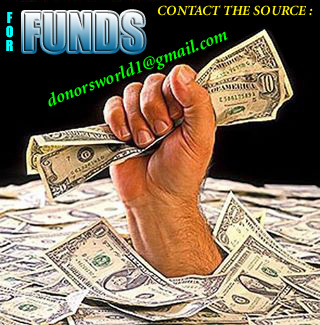 Indian Donor / CSR Donors CD = Rs.1,000/-only (CD contains Addresses /Phone,Cell Nos/e-mails/websites/of Indian CSR/Corporate Donors). 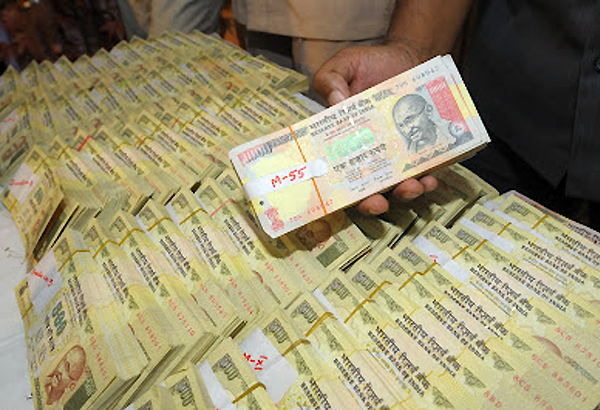 Contact for Spl. Price for the CD! These reports are free for Members.